Getting the right nutrition is so important for a growing child, but ensuring that they eat enough of a wide variety of different foods can sometimes feel like a struggle. Family life is busy, so recipes that are quick, easy and healthy are the ideal solution for parents. Young children can be very fussy with food, so making meals as tasty, enticing and exciting as possible is another thing to consider. We have some great suggestions for healthy kids recipes, snacks and lunches that will tick all of these boxes and give you the peace of mind that your child is getting all the nourishment they need to grow up healthy and happy. At the end of a busy day, following complicated time-consuming recipes is the last thing on any parent’s mind. Having a collection of kids recipes that you can quickly rustle up will help to minimize your time in the kitchen – and the time that a hungry child is kept waiting! Homemade is always going to be the most healthy food for kids as you can see exactly what’s going into the meal (and make healthier tweaks to a recipe if you want to!). Don’t worry, cooking from scratch doesn’t have to mean lots of effort and time. 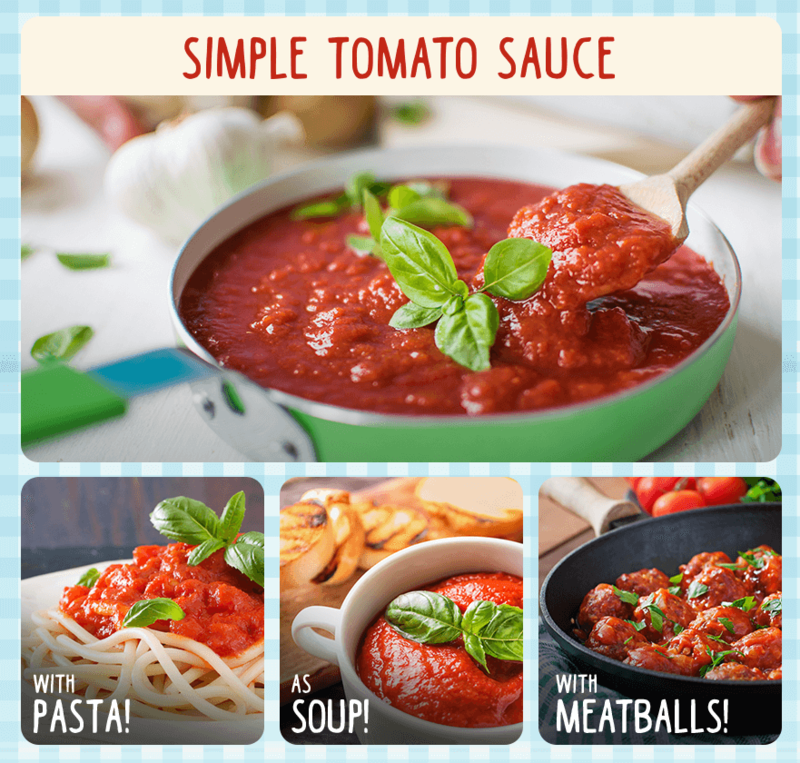 A homemade tomato sauce makes a great base for lots of different pasta dishes, ratatouilles, soups, stews and pizzas, and only takes a few minutes to make. You can even add in hidden veggies like carrots, onions, eggplant, zucchini and red peppers, to sneak even more goodness into your child. Cook up a big batch and freeze portions to use when you need them. 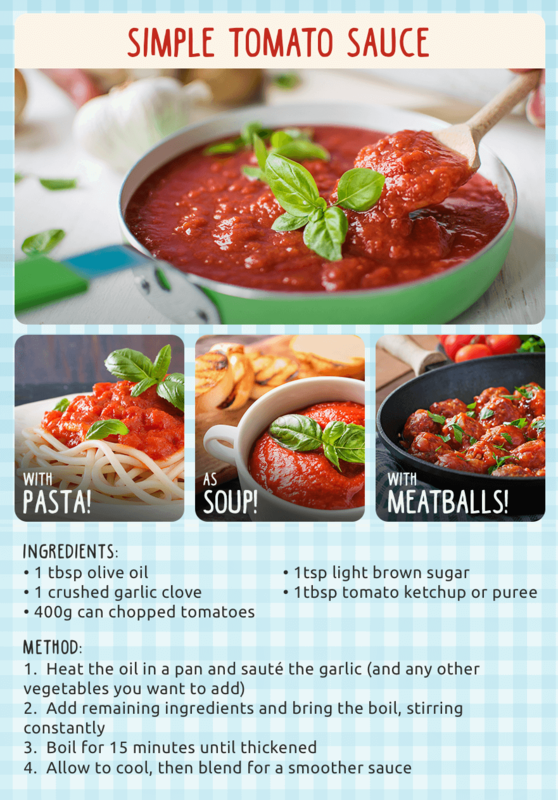 Top tip: Adding a tomato sauce dip is a great way to add extra nutrients to a grilled cheese sandwich! Of course, there’s nothing wrong with the occasional cake, cookie or muffin – and baking at home means you can make healthier versions if you want to. Oat-based cookies or flapjacks make great evening snacks for kids, as you can add healthy ingredients like dried fruits, fresh fruits, zests and juices, coconut and seeds. 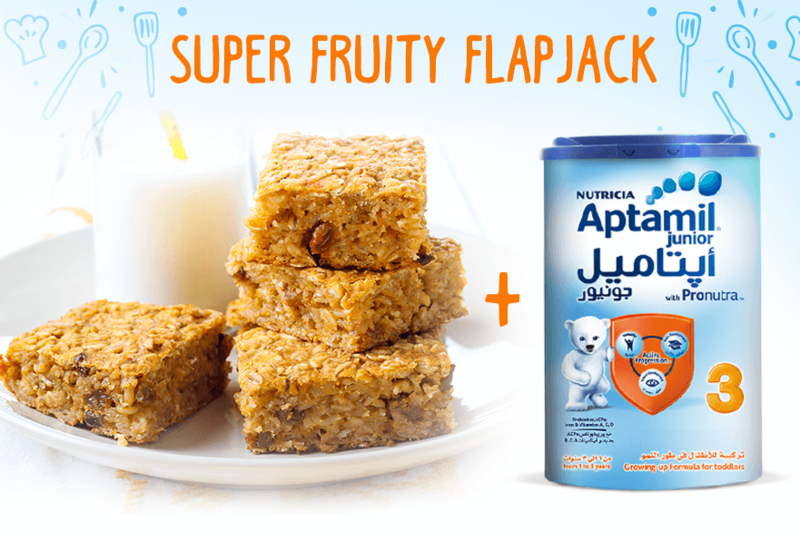 Serve with a glass of Aptamil Junior 3 Growing-Up milk to ensure your child is ending the day having had all the nutrients they need for healthy growth. Top tip: There are lots of different variations of this recipe that you could make. Why not switch the apple for grated carrot and a sprinkle of cinnamon? Or add chocolate chips for an extra sweet treat? The school lunch box can be another danger area, as it can be tempting to give your child pre-packaged treats like biscuits, cakes, chocolate bars and crisps. While these are all fine as occasional treats, they have little nutritional value and are usually full of fat, sugar or salt. They’re definitely not foods that you want your child to be eating every day of the week. Don’t forget the healthy drinks too! Water is best but fresh fruit juices diluted with water also make healthy and refreshing lunch box drinks. Making food look fun and exciting is key with children, so think about how their lunch is presented. A lunchbox featuring their favorite character is a good start. Why not make a fun shopping trip and let them choose their own? You could also think about ways to present their food that is going to make it extra tempting to eat. Shaped sandwiches, colorful fruit salads and fun little dipping pots will all make their lunch box extra interesting. Of course, practicality is important too. Chop and peel fruit and vegetables to make them easier for your child to eat in his limited lunchtime – baton shapes are especially great for little hands to grasp. Anything that makes your child’s meals more enticing is a good idea and will encourage them to eat well and get all those important nutrients. 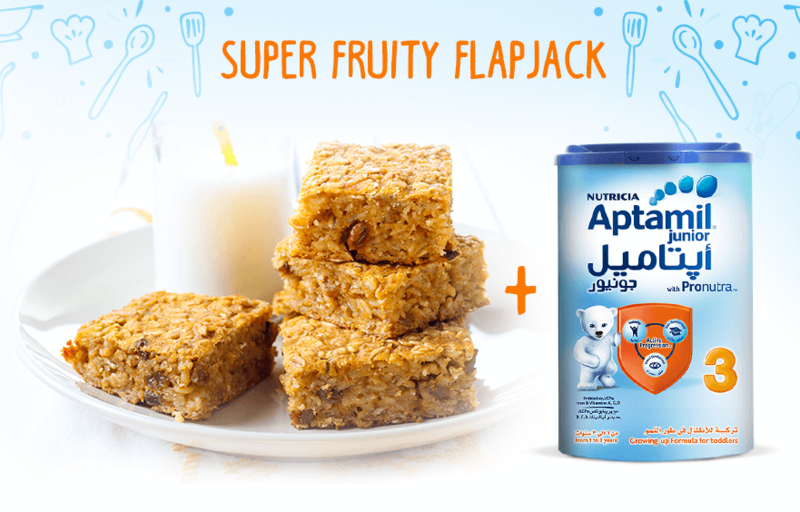 However, if your child is a fussy eater, doesn’t tend to eat much or you simply want the peace of mind of ensuring that they’re definitely getting the right balance of nutrients, consider supplementing their mealtimes with two cups of Aptamil Junior 3 Growing-Up milk daily.